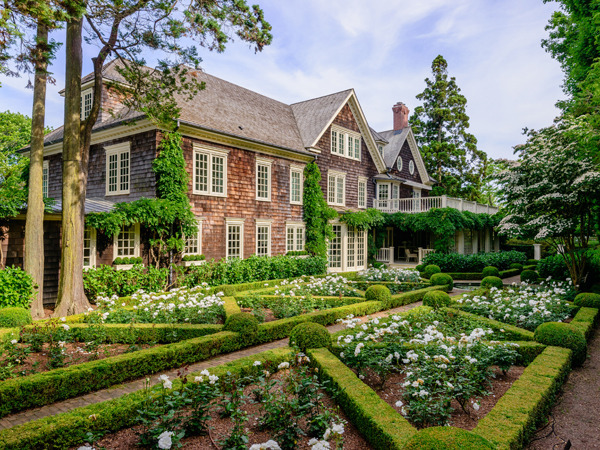 This 15-acre waterfront estate was built in the early 20th century but has recently undergone a five-year-long transformation. 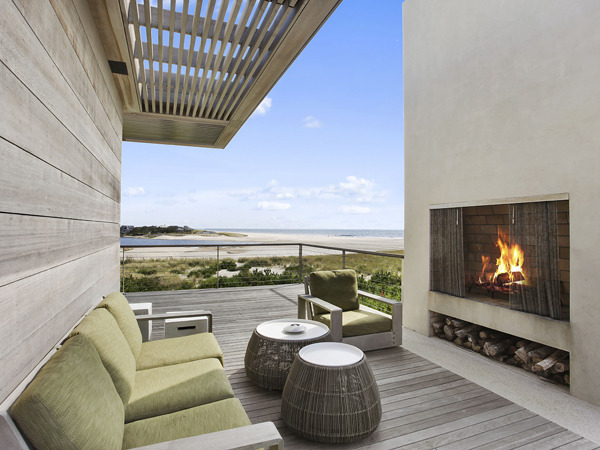 The updated 22,000-square-foot mansion boasts a heated pool worthy of royalty and out-of-this-world views Mecox Bay. 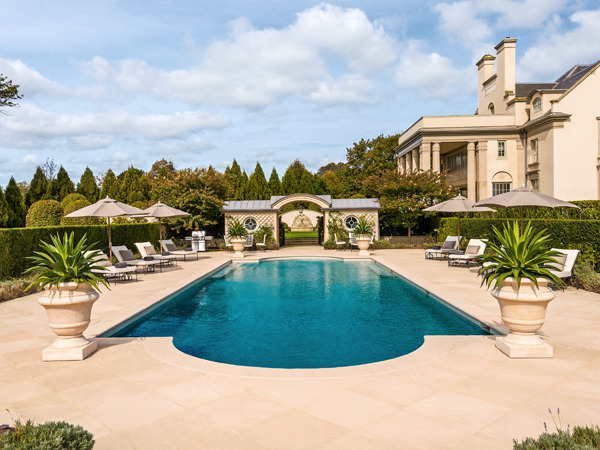 The former residence of the Duchess of Marlborough has been renovated into an elegant family home featuring a world-renowned rose garden, antique Belgian block courtyards, a clay tennis court, bluestone terraces, and a 45-feet-long swimming pool. 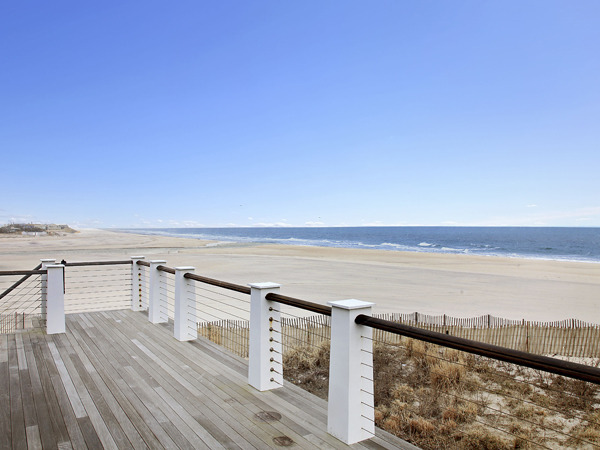 Revel in miles of white sand and unparalleled views of the Atlantic Ocean and Mecox Bay at this custom crafted beach house. This glass beach house with spectacular ocean views features an open floor plan with living spaces that lead into outdoor entertaining areas. This modern gem also boasts an outdoor shower and a heated pool.